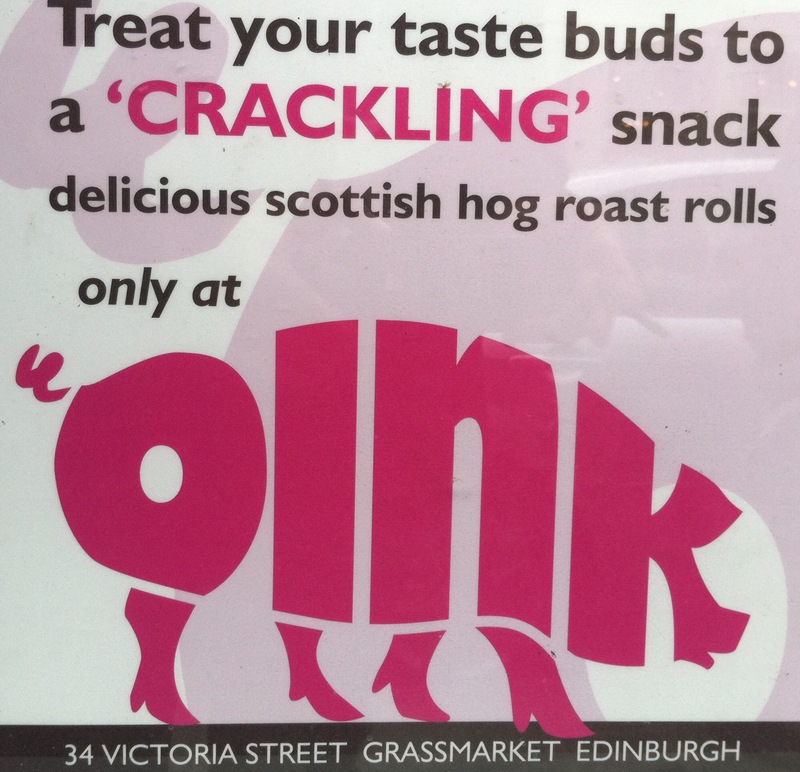 Start with a freshly-baked white or brown roll at Oink, just off the Royal Mile on Victoria Street. 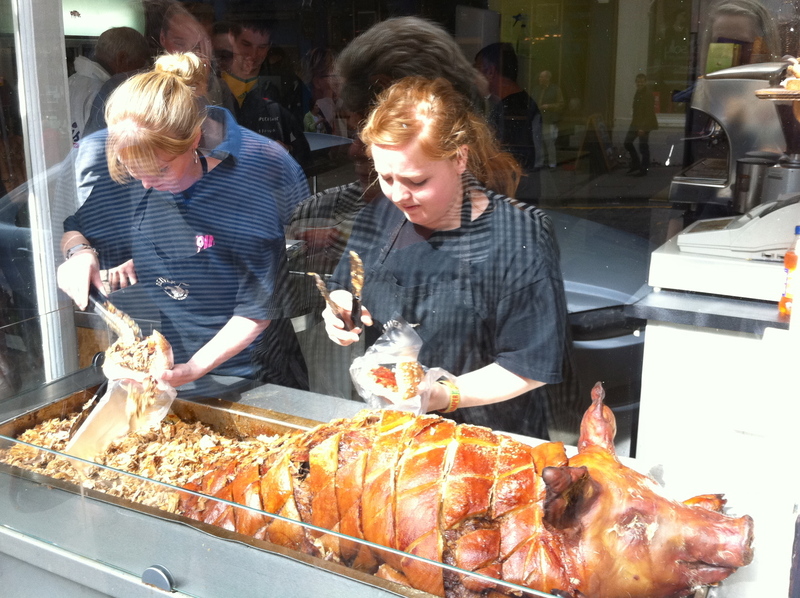 Spread a layer of sage stuffing or haggis on one side before stuffing it full of tender, juicy roast pig. Top it with sweet onion marmalade or spicy chili jam and voila! – the best pig in town. 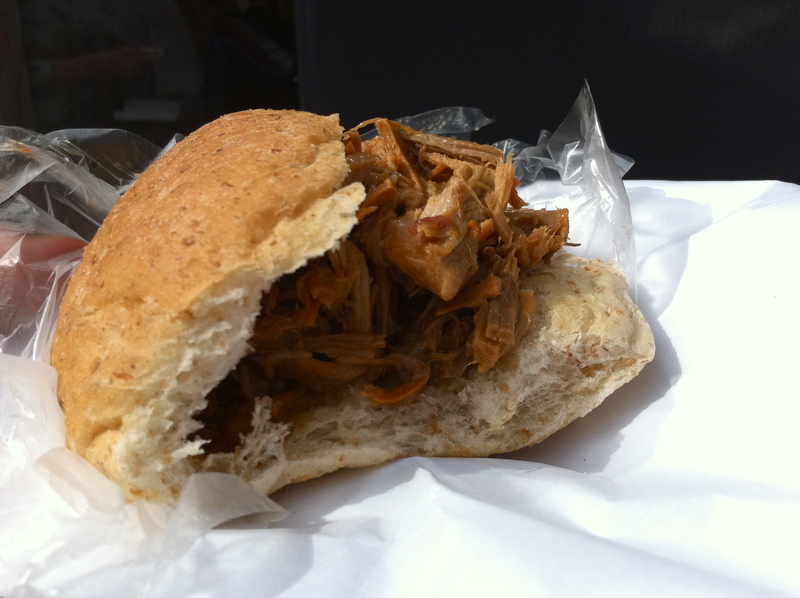 Plus at 3£50 it’s also one of the best lunch deals in town, too.